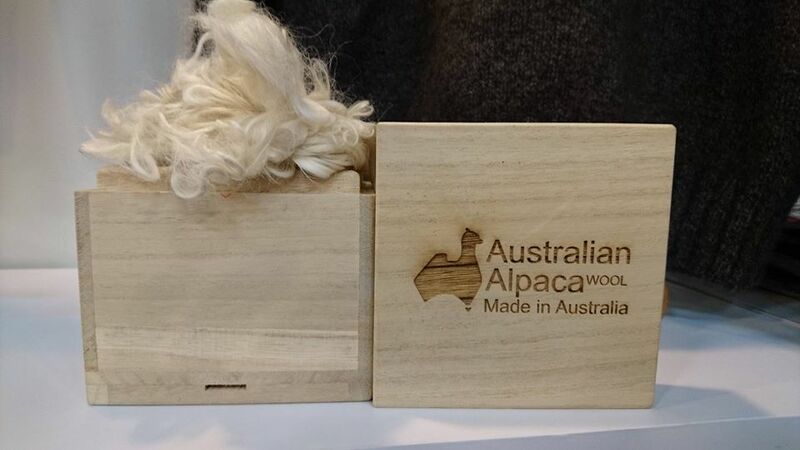 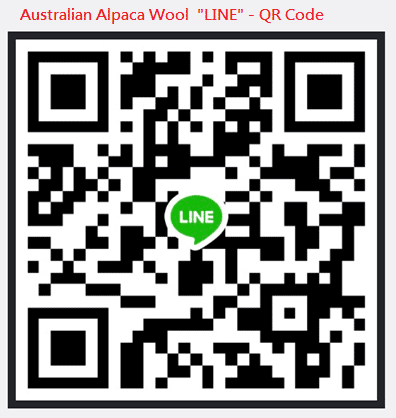 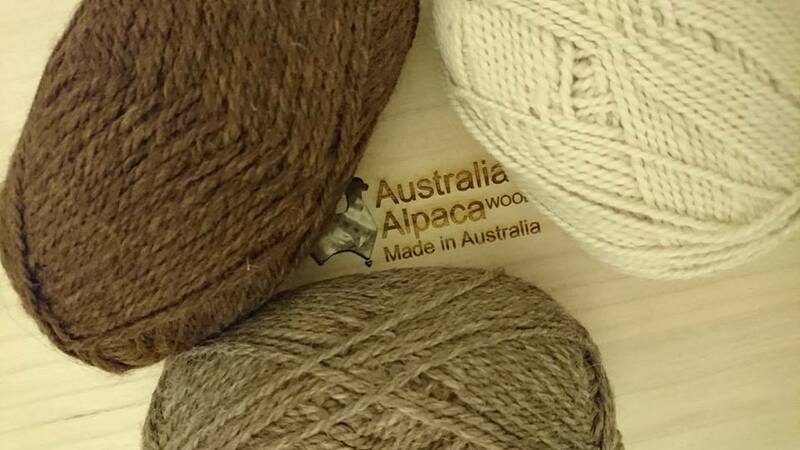 The alpaca fleece used in our products is produced locally in Australia. 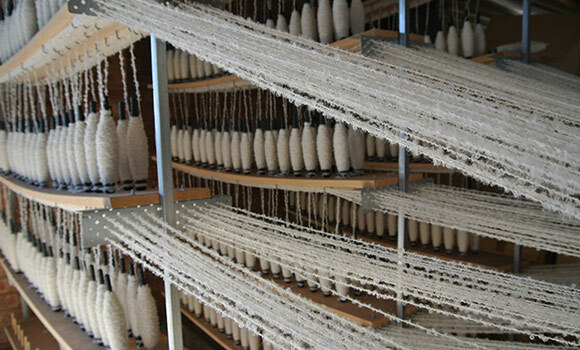 The fleece is carefully selected, combed, carded to eliminate any coarser primary fibre and spun into 2 ply, 4 ply and 8 ply yarns. 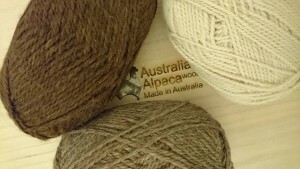 The silkiness and luxury of the alpaca yarn is comparable to cashmere wool.